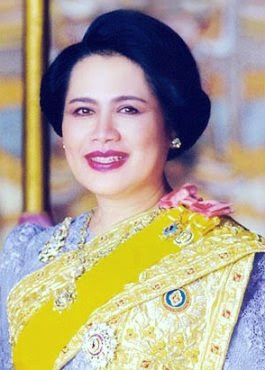 In Thailand 12th August is a public holiday, being the birthday of Her Majesty Queen Sirikit. This year is her 76th Birthday - Happy Birthday, and Happy Mothers Day. Weather today has been mostly cloudy, some sun tried to shine in the afternoon. Light winds. Compared to the previous few days it was a bit grey, but I was surprised to get a phone call from a customer at 7am today saying he did not like the look of the weather. Just a bit cloudy, dude! As I predicted the day was dry, hardly any wind and I hope they all had a nice day at Phi Phi. Public holiday does not apply to a dive center, but I hope my wife and kids have had a nice day off!